Lyft announced a major new commitment called Lyft City Works. Each year, the company will invest $50 million or 1% of profits — whichever is larger — to support locally-driven transportation and other initiatives in every city where it operates. Creating a clean energy future. 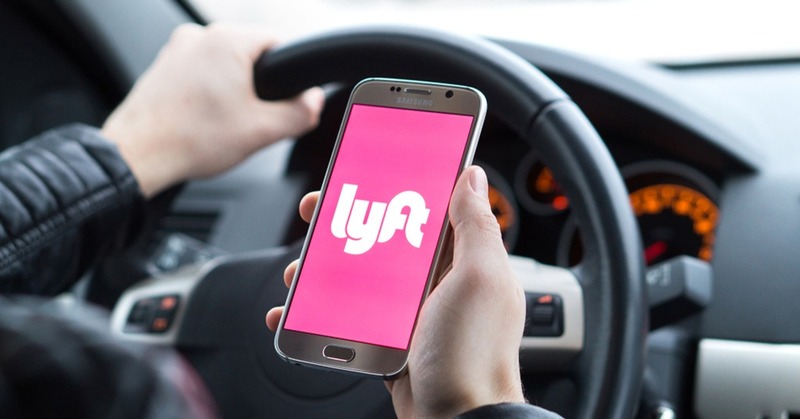 In addition, Lyft is working with the City of Los Angeles to expand transportation infrastructure to connect underserved communities. Lyft’s LA Driver Centers will have electric vehicle charging stations to give drivers an easy way to charge – and further incentivize more drivers to use them. Lyft will also work with local nonprofit and civic partners to expand bikes and scooters into underserved areas of LA thoughtfully so they add value to our neighborhoods.